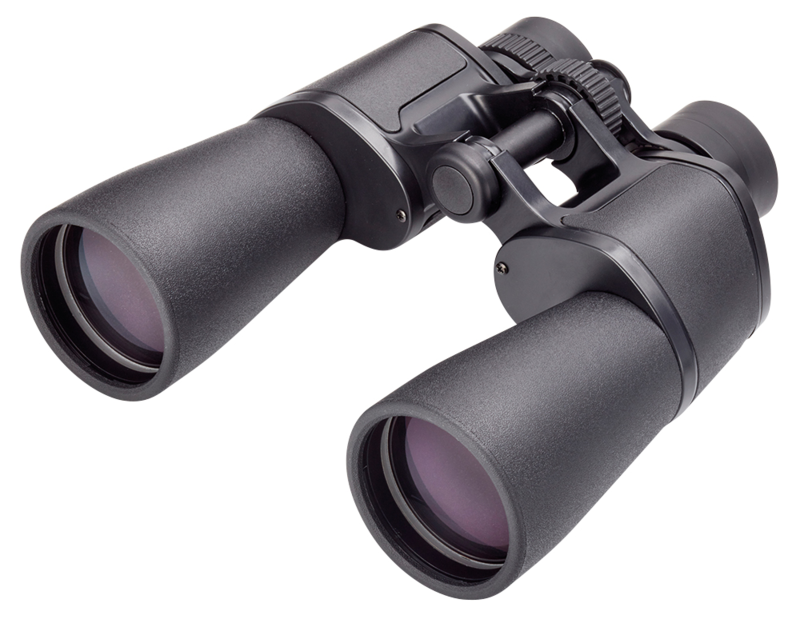 Opticrons porro prism kikare erbjuder genom Adventurer serien ett alternativ för den ekonomiske eller för hen som vill ha en instegskikare med bra prestanda för pengarna. 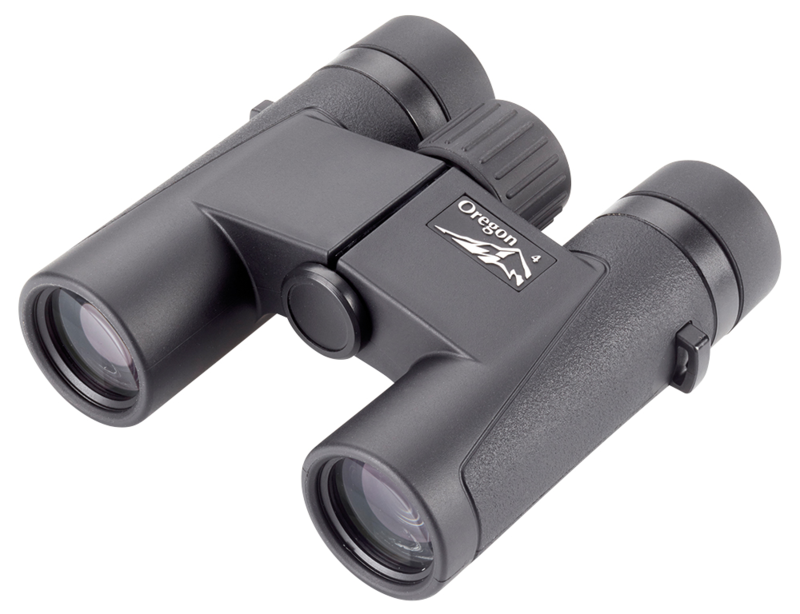 Opticron Adventurer porro prism binoculars offer the budget conscious or first-time user excellent quality and value for money. 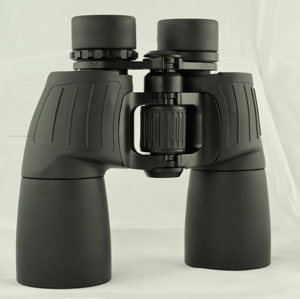 Suitable for general wildlife observation, the Adventurer’s porro prism design delivers a superior 3D viewing experience compared to roof prism binoculars while the 8x40 and 10x50 specifications guarantee clean clear images and full field of view for spectacle wearers. 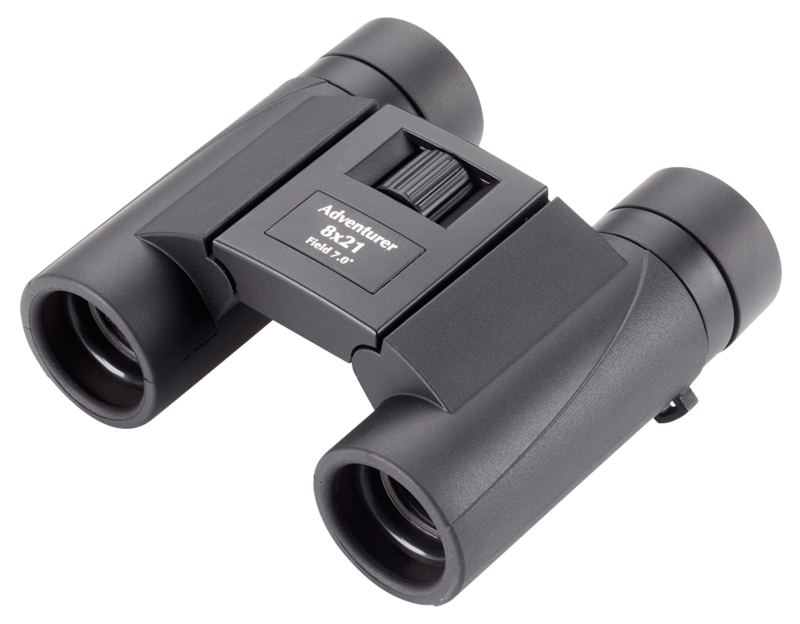 Featuring wide wheel focus with close focus to under 4m (8x40), Adventurer porro prism binoculars are well balanced in the hand and incorporate multi-coated lenses and BK7 prisms. 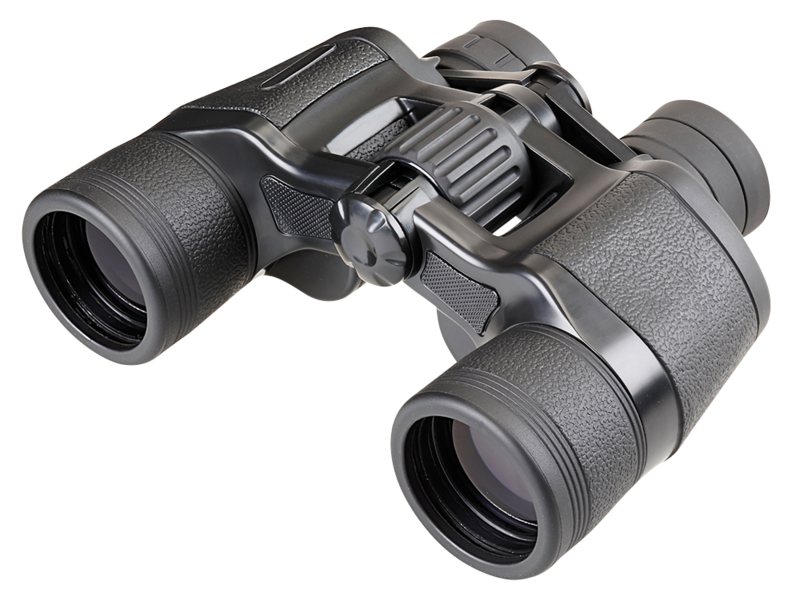 Available in black or green rubber armour they are a great choice for anyone wanting a sturdy, reliable binocular with long eyerelief. 2 year guarantee. 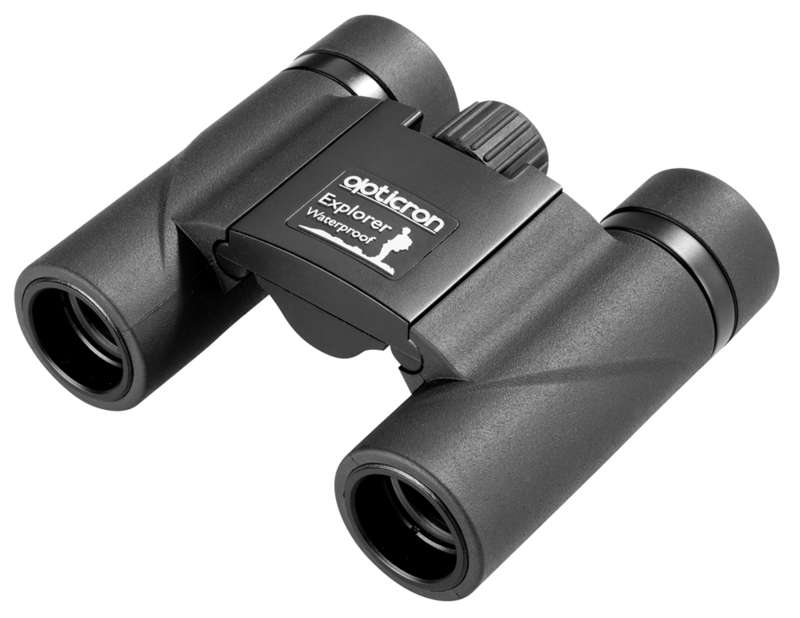 Opticron Adventurer binoculars are supplied complete in soft case with rainguard and lanyard.